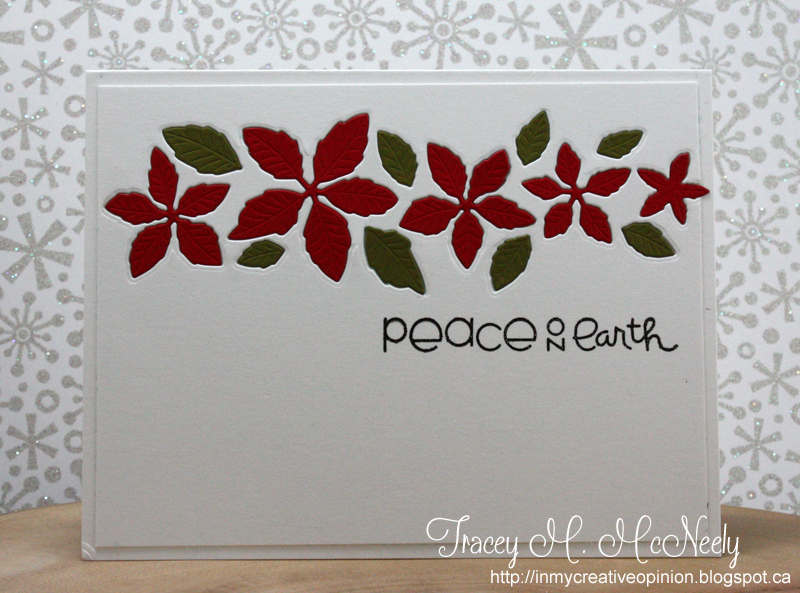 A little inlaid die cutting with my new Simon Says Stamps Poinsettia Parade die. We all know that our kids grow up far too fast. Brooklyn is 17 and I am always telling her to get her nose out of her iPhone, that she is missing life. Well she sent this to me yesterday from her Field Hockey Tournament to remind me that she is out being healthy and active and that she misses being a kid too...oh, and look Mom my iPhone can take video im slo-mo! Love that kid! Beautiful using the dies with this sketch love it Tracey. 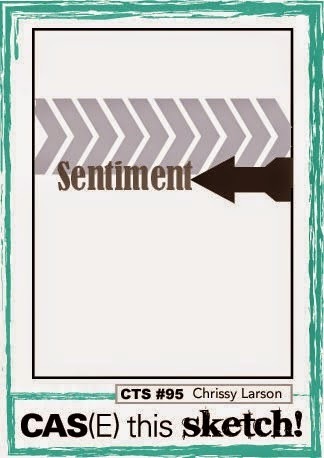 Your card is simple elegance!! Love it! Too funny! Love the video! So cute! and those inlaid dies...swoon! Gorgeous Tracey. What a PRETTY card Tracey ~ your inlaid die cutting looks fantastic! Kids...gotta love 'em LOL!!! Your card is gorgeous!! And loving that sweet video!! Never ever to old for the slide!!!! What a beautiful card and a fun die. Beautiful card, beautiful thoughts... darling daughter! Don't we wish life could be put in 'slo-mo' some days? 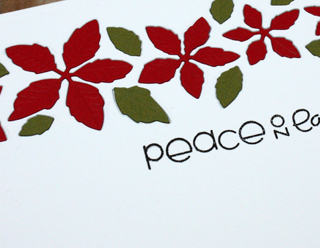 Love the idea of the inlaid diecuts - fabulous card! Fun, little video! Glad to know our kids really DO listen to us! Love your card, Tracey - gorgeous inlaid technique! Love your card! so pretty with the inlaid die cut technique. Great slow-mo video - too funny! Oh, what a fabulous die! I love your card, Tracey! Great take on the sketch! That video is priceless! "Aunty C"has been know to go down slides with Ms. T and Mr. C...and I look just plain ridiculous! Still, how fun to 'be a kid' again! Your card: exponentially stunning! The inlaying technique is spot-on perfection! LOL. She's just trying to let you know her iPhone was a good purchase for you! What a beautiful die...you couldn't have picked a better die for this sketch...perfect! Perfect example for the inlaid die, Tracey! Truly beautiful! That little cute video makes me smile....love the s--l--o-- Mo!! Brook is so cute! Love that die and insetting it really looks wonderful. Wonderful inlaid die cutting, your technique is perfect! Beautiful! I love how the poinsettia and leaves look inlaid. So pretty Tracey! I have that die on my wish list! Love what you did with it here! ABsolutely gorgeous card! I do like this inlaid die technique. Fun video too! Those poinsettias are awesome! Love the detail on them and they look great inlaid. Fun use of the die!! Bee-Utiful! I relly like that die. Think I might have to aask you to bring it, when we finally get together ;) Loved Brooklyns video too. I love your little video...just too cute! Happy Birthday to Brooklyn. And your card is so so sweet. I love your inlaid flowers and that sentiment really make for a beautiful Christmas card.